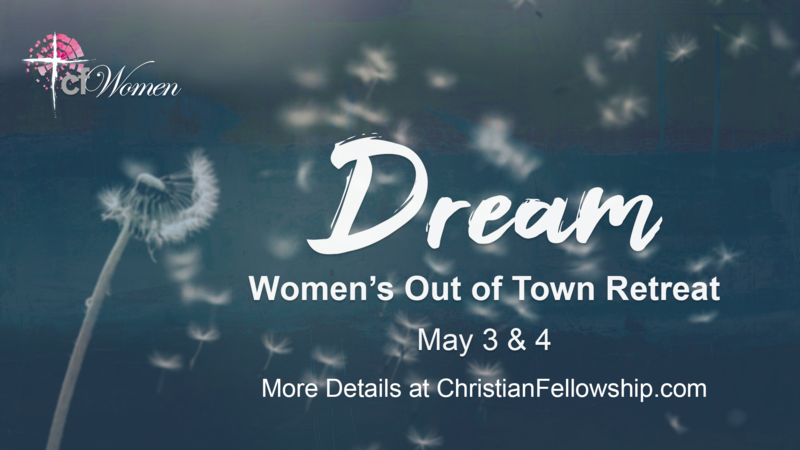 Our theme this year is “Dream” and we’d love for you to join us as we gather together for a great weekend of getting to know one another through fellowship, prayer & worship and diving deeper into God’s word for us. To learn more, click here. 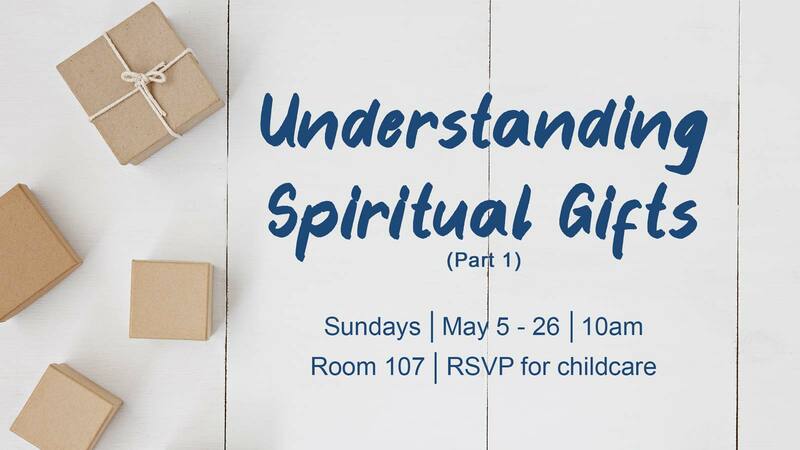 Our Sunday morning class to help us grow in our understanding of spiritual gifts found in 1 Cor. 12-14. Click here to find out more or to sign up! 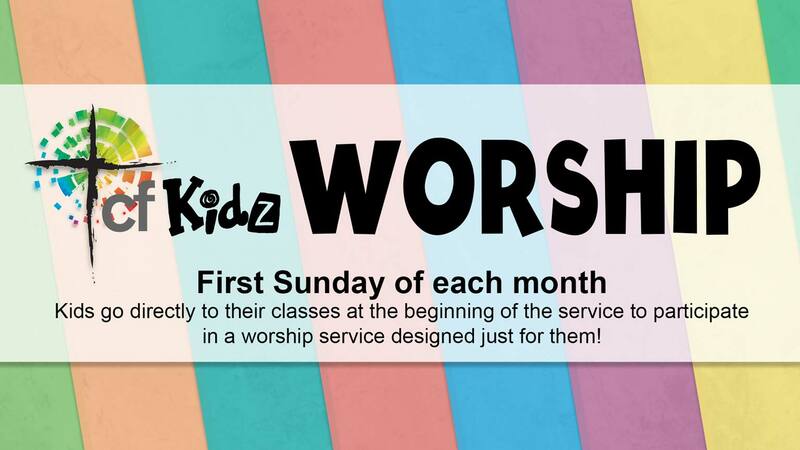 We love Jesus, serving kids and families and building community in the context of cfKidz ministry. We meet on the 2nd Thursday of each month for a meal that is potluck style, bring the kids and spouses. Please RSVP to let us know you plan to attend. We will have a faith topic and serving topic each time we meet together. 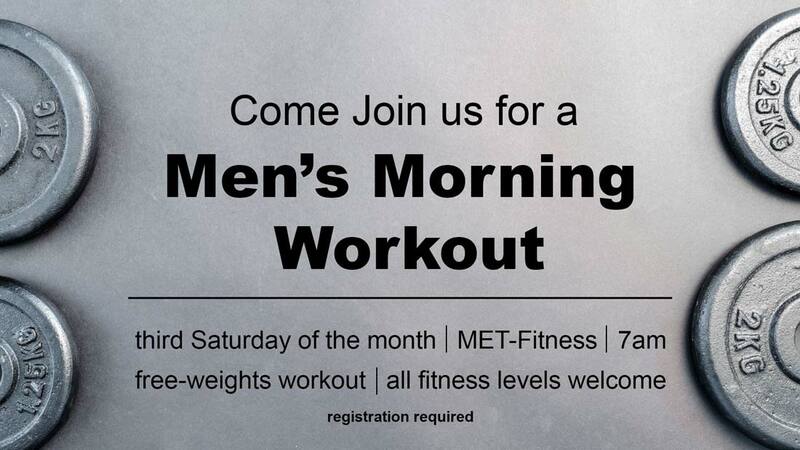 You don't have to be an active volunteer in cfKidz to attend. 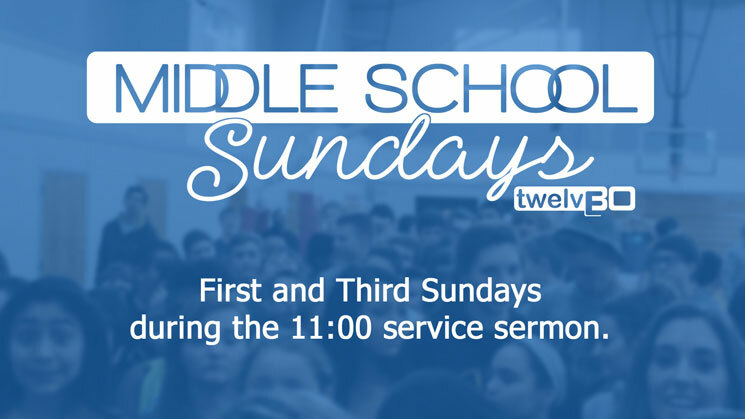 If you disciple your children or have an interest in learning how to do that, you are more than welcome to attend. 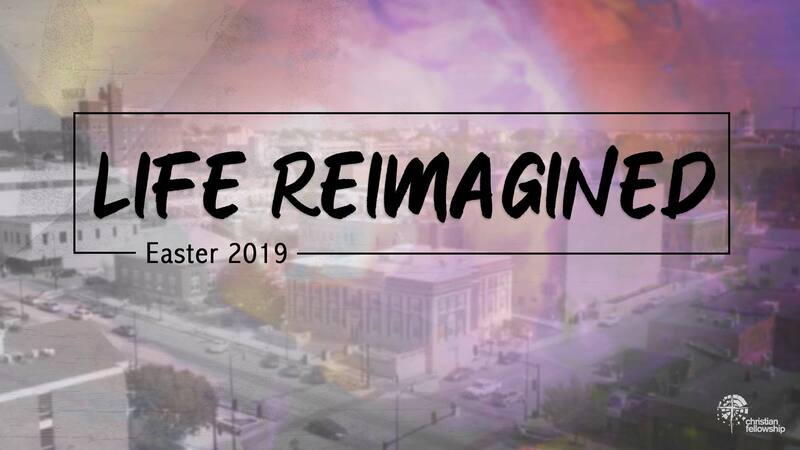 This spring we are trying something new and we hope you will join us! We are opening our doors for a night of food, fun, worship, and prayer. This is an open house style event, so you can come when you are able and stay as long or as little as you like. 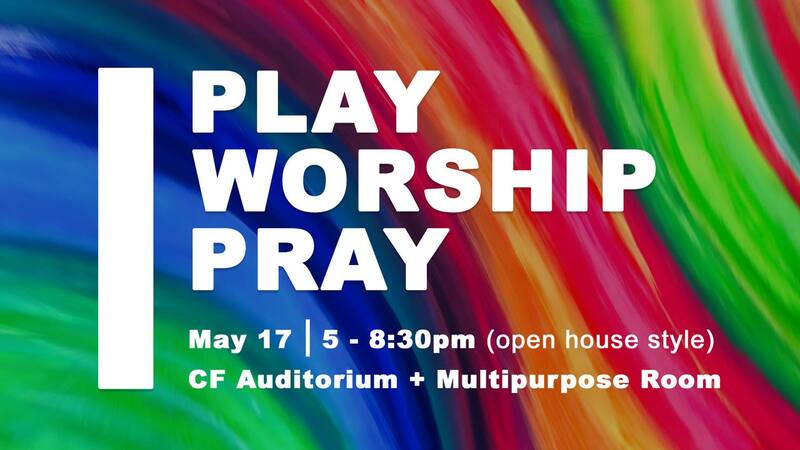 Play Worship Pray is open to all and will be a great opportunity to get to know more people here at CF. Click Here to learn more! 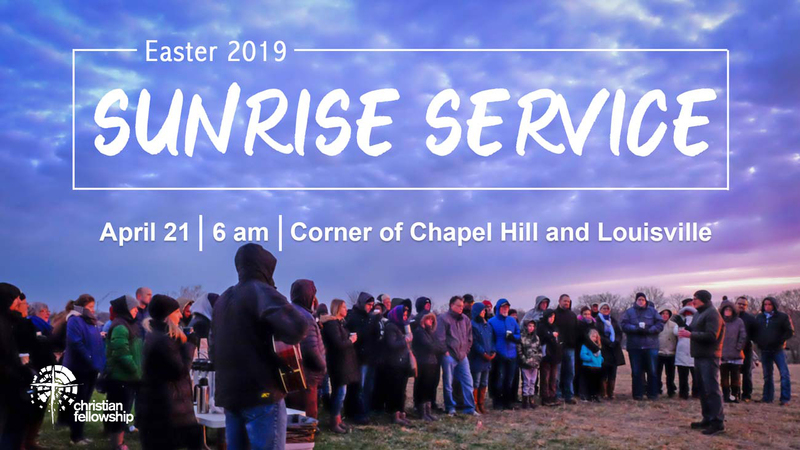 This is a whole family, whole church event. 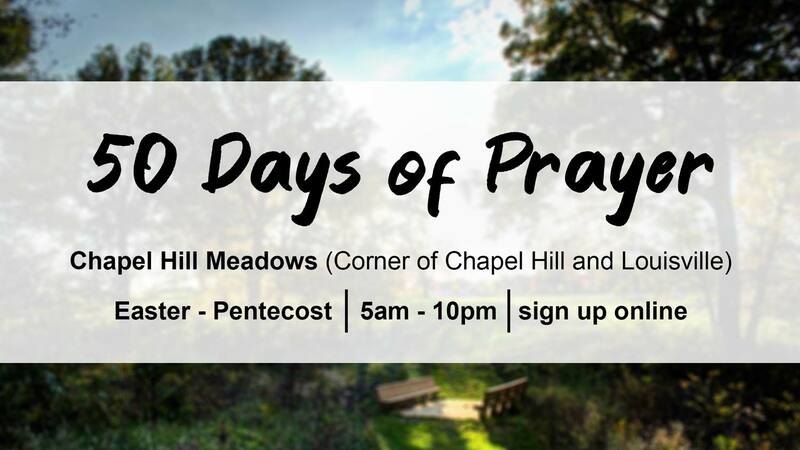 We will gather for carry in meal and fun and then we will celebrate in worship and prayer together. This is family style and we'll have something for everyone, so come and enjoy this unique event and make some new friends and meet up with old friends. Boys and girls in or entering 3-5th grades are invited to participate in our gender specific groups. We will have discussion activities with scripture memorization challenges each week. Topic resources: TBA. Maximum group size of 12. 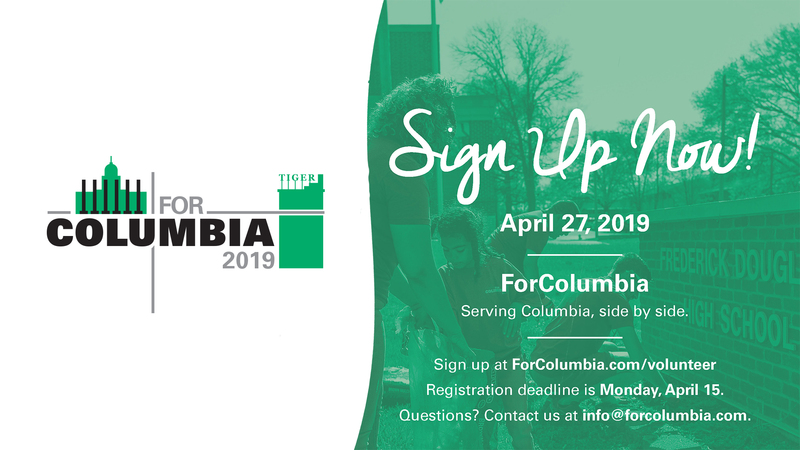 Click here to register!